Washington: China is on the cusp of fielding some of the world's most advanced weapons systems -- and in some cases already has surpassed its rivals, a Pentagon assessment released Tuesday found. 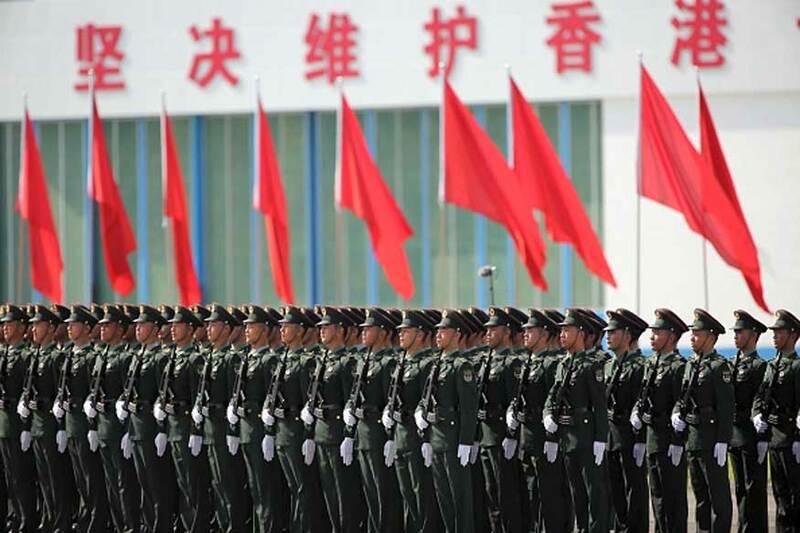 China's increasing military might means it has advanced capabilities in the air, at sea, in space and in cyberspace that will "enable China to impose its will in the region," the report notes. Speaking to Pentagon reporters, a senior defense intelligence official said he was worried China's military is now advanced enough that PLA generals could feel confident they could invade Taiwan. "It will take a while for (the PLA) to be able to work these (military) services together, to be able to work these joint theatres and to be able to deal with a large, complex operation," the official said.